and offer a wonderful natural space to be enjoyed by all generations. If you are looking for tree planting services, choose a trained arborist who understands where trees will grow best and can recommend species suited to your environment. 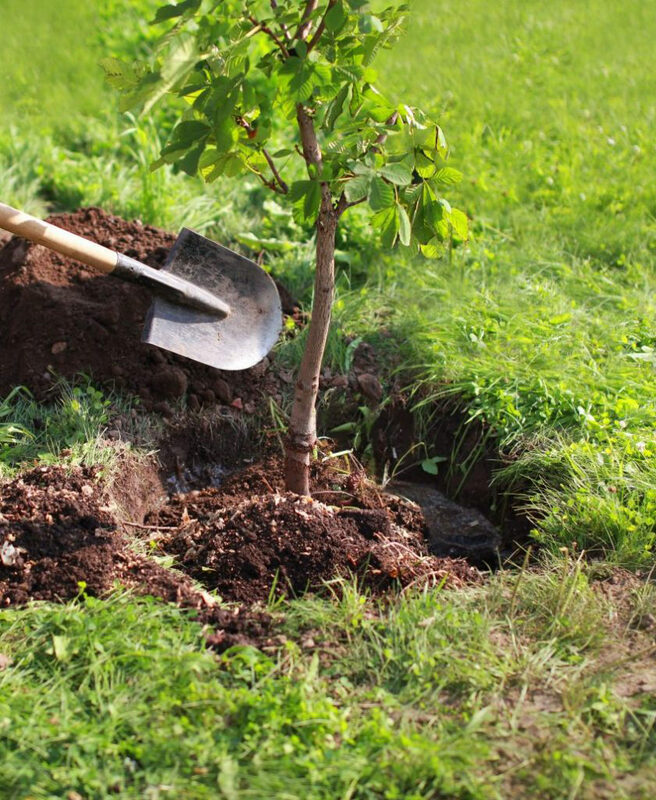 At Baum Tree Care, we offer a range of tree planting services, including replacement tree planting for homeowners and property managers. We also provide memorial tree planting to honour someone who has passed. We plant trees in the spring and fall seasons only — either between April and June, or September and October. In our experience, trees planted in the summer won’t flourish and are at risk of failure. 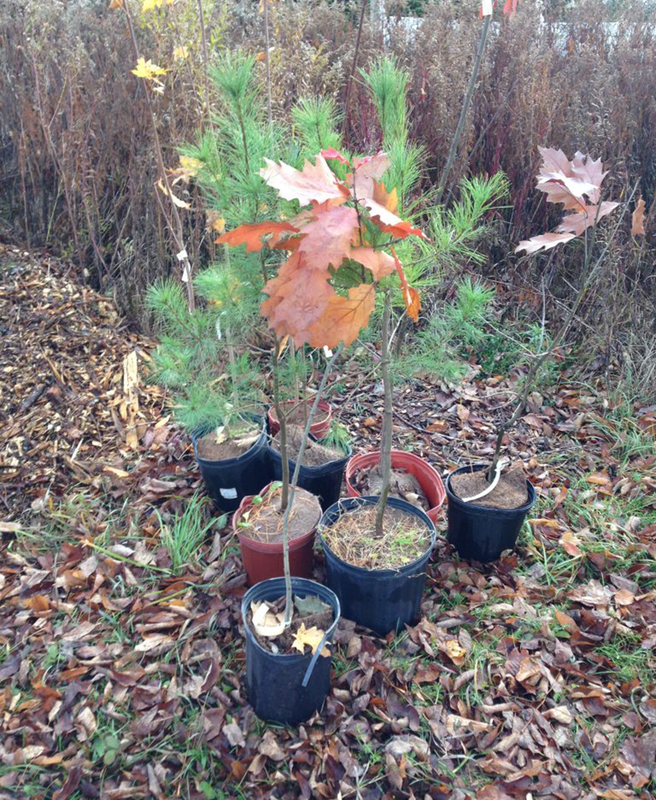 Our team is involved with a number of volunteer-driven tree planting projects, including Communitrees in Elora and NeighbourWoods on the Grand. We are proud to support tree planting initiatives in the community! If you are looking for tree planting services in Wellington County, contact the team at Baum Tree Care today for a free tree pruning quote. Looking for tree planting services? Choose a trained arborist .